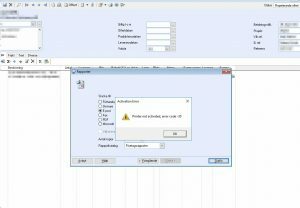 Completely reinstall the Mamut Virtual Printer 6 (Amyuni Document Converter) along with Mamut Business Software to fix this general error. 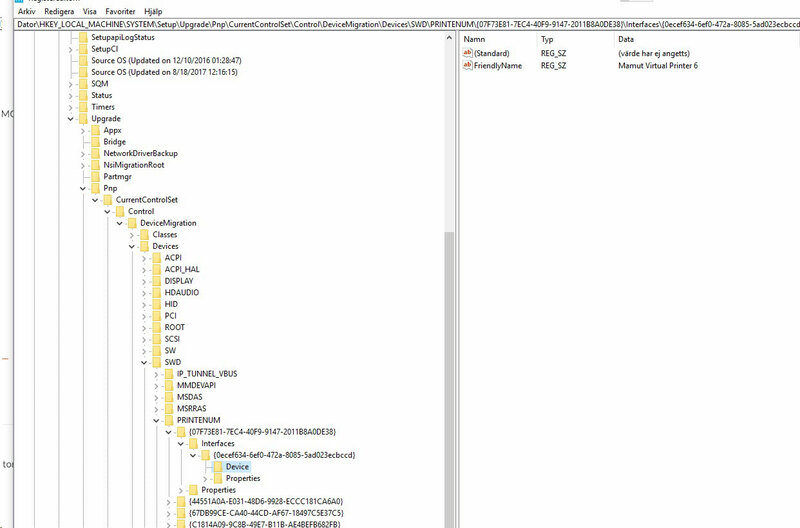 The error message “Printer not activated, error code -30” rears its face whenever something doesn’t go as planned in the process of converting data from Mamut to .pdf for example when attaching a customer quote to a separate email, or when processing invoices. 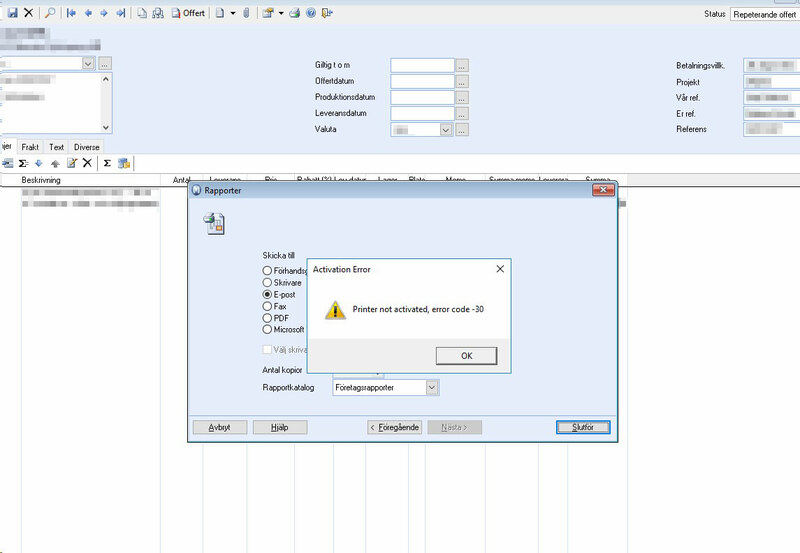 By it’s very nature the error message is not a friendly nor a very consistent one, I’ve managed Mamut on a numerous amount of standardized installations where the problem only shows up on a select few installations. The pdf conversion process works to the best of my understanding by transferring the selected customer document from Mamuts document storage \\MAMUTSERVER\Users\Public\Public Mamut\Mamut\Data\… to server temp (.frx file), running it through a local Mamut software specific brand of Amyuni Document Converter saving to local %temp%, followed by attaching it to an Outlook email or whatever the intent may be. The only reliable solution I’ve found to the problem during testing is a Very general fix-all kind of deal, it consists of completely uninstalling the document converter as well as Mamut itself, followed by installing it again. The process involves registry changes, the usual disclaimers apply, backup before proceeding. Run the Mamut branded installer of Amyuni with the -u flag to initiate the uninstallation. Use appwiz.cpl to uninstall Mamut Business Software and MbsAddin2013Insaller if used as per normal. 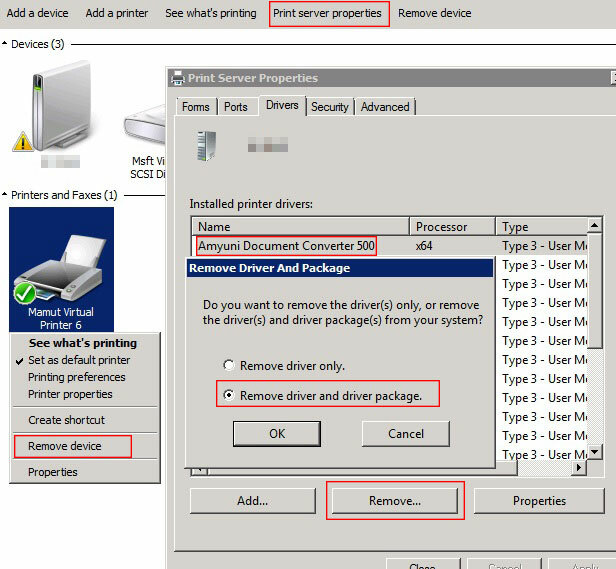 Use Devices and Printers control printers to find and remove Mamut Virtual Printer 6. As well as any previous versions present. 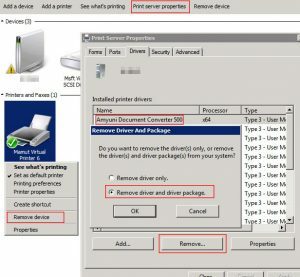 Use Print Server properties rundll32 printui.dll,PrintUIEntry /s to find and remove the Amyuni Document Converter 500 driver package. As well as any previous versions present. Essentially, remove everything having anything to do with Mamut Virtual Printer 6. When complete, a registry query for “Mamut Virtual Printer 6” should return with nothing. Install Mamut Client as per normal. 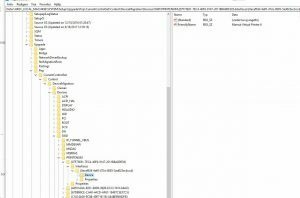 Start with MbsAddin2013Insaller if in use. Rename the local mamut.ini located in Public Mamut to trigger a new discovery and registration. The Document conversion process has now been completely reinstalled and reinitialized. Conversions should work as intended.